The module creates lists of preselected products which can be added to the cart with one click. Beneficial for many online shops, this feature supports consumers in their decision-making encouraging them to buy several products at once. What is the difference from PrestaShop functional product bundle? According to PrestaShop's logic, a product bundle is a fixed product itself. It is quite inflexible and does not allow for any changes to the preselected list of items. For example, you cannot alter the quantity or attributes of items, choose their combination or delete them altogether. All these options are available with CartLoader. 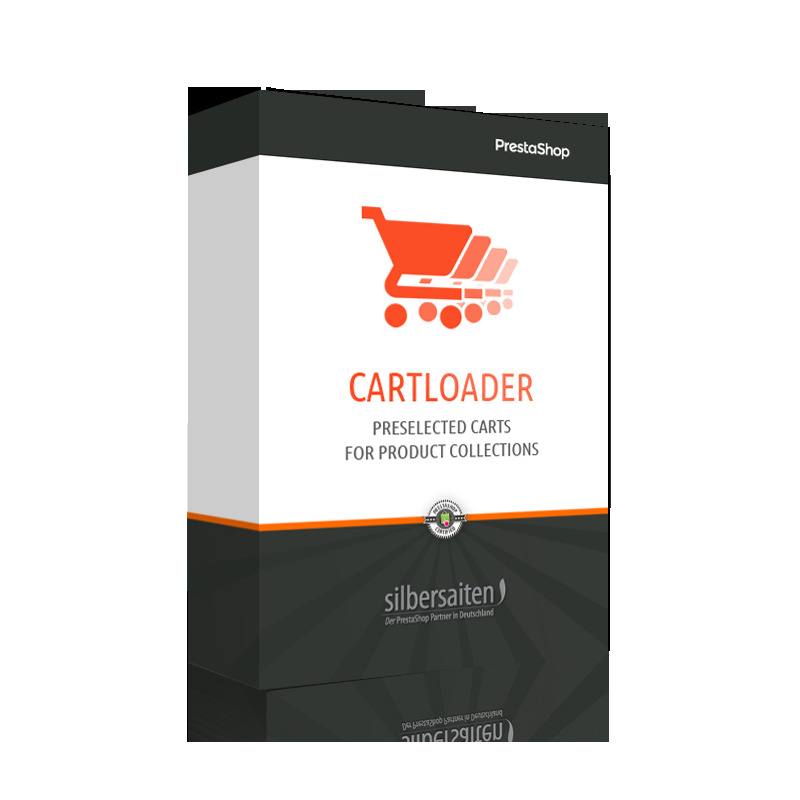 Preselected carts are understood as suggestions. Merchants are not forced to take the bundle “as it is.” They can influence the end price by unchecking some of the items and selecting the required quantities and preferred attributes.